The 25th Annual Homes Tour is coming up on October 1st and 2nd! TICKETS ARE ON SALE NOW! Tickets are $25 in advance and $30 the weekend of the tour. You can buy tickets online, at the AIA Austin office (801 W. 12th Street), Zinger Hardware (New Location - 4001 N. Lamar, next to Central Market) or Five Elements Furniture (701 S. Lamar). 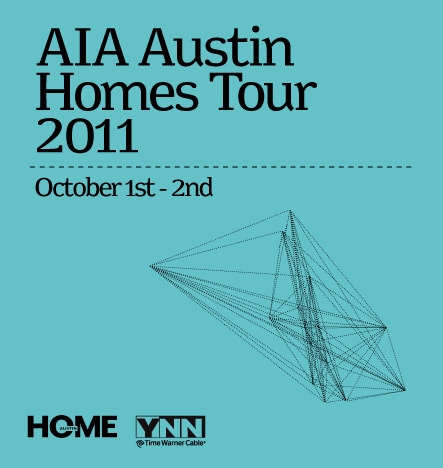 AIA Austin accepts all forms of payment. All other locations accept cash and check only. Please note the new hours of the tour this year, 10am - 6pm. For more information about the homes on the tour, click HERE.